If you’re feeling stressed, exhausted, or just burnt out, you might be wondering if holistic therapy is right for you. Holistic therapy treats both your body and your mind – but what, exactly, does that mean? Ready to find a holistic therapist near you? You can start on Zencare, below! Holistic therapy is a type of therapy that address the “whole” person. What should I look for in a holistic therapist? Try to work with someone who has extensive training using their techniques to treat the kinds of challenges you want to address. 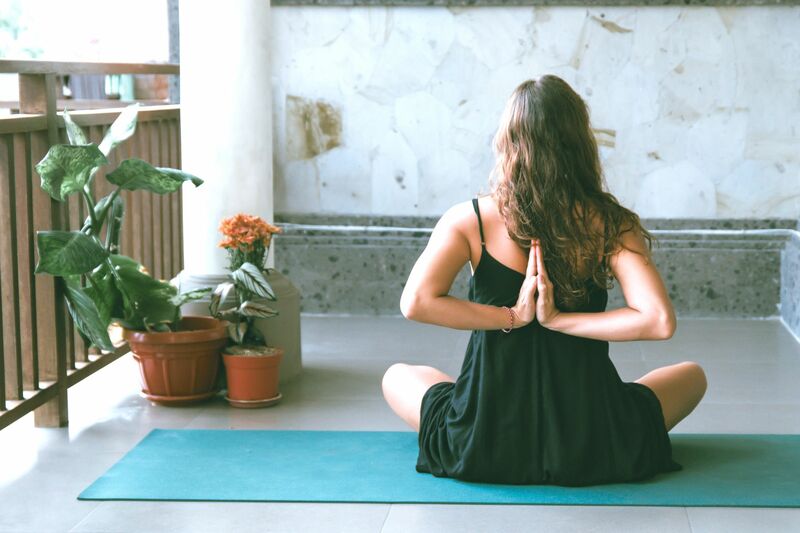 Practitioners of various holistic therapies often have certifications and licenses to practice specific treatments, such as Reiki, yoga, or massage. Holistic therapists don’t always need to be psychotherapists. However, if you do expect psychotherapy to be part of your treatment, you should also make sure that your therapist has advanced training and is licensed to practice in the state where you live. As with any kind of therapy, you’ll also want to make sure that you work with a therapist with whom you can develop a solid therapeutic alliance. What questions should I ask a holistic therapist? Could you tell me a bit about your practice? Asking this open-ended question allows you to get a better sense of the therapist’s personality, and what they see as key components of their practice. What kinds of holistic techniques do you use? If you’re interested in a specific technique or practice, be sure that your therapist has experience with that technique. What kinds of training, credentials, and licensure do you have in this area? All holistic therapists should have advanced training in the techniques they practice. Additionally, mental health providers need to be licensed in the state where you live. Do you have experience working with clients on [X challenge]? If you’re looking to improve a particular condition or kind of symptom, you’ll want to be sure that your therapist has experience helping people with that same kind of challenge. When and where do you usually see clients? It’s important that your therapist offers sessions at a time and in a location that will be convenient for your schedule. What are your rates and insurance policy? Some holistic therapists may not accept insurance, so make sure that you know how much sessions will cost and how you plan to pay for them before you schedule the first session. Many holistic therapists offer sliding scale rates, so be sure to ask about this option if cost is a concern. Where can I find a holistic therapist? Many people start their search for a therapist on their insurance website, but find the info to be outdated and inaccurate. That’s why Zencare.co was started: To help therapy seekers find the right therapist for them, efficiently and effectively! Our therapists go through a five-step screening process, including an interview with our team to ensure quality care. We maintain accurate and up-to-date information about fees, insurances, availabilities, hours, and office addresses. You can search by therapists who offer sliding scale fees if you are struggling to find in-network therapists but have a limited therapy budget for out-of-network therapists. We provide therapist photos and videos so prospective clients can get a better sense of the therapist and increase chances of finding a great fit before an in-person appointment. Our system for booking initial calls make it easier for clients to reach out to therapists and reduces the risk of phone tag. You can use the following quick links to find holistic therapists in your area. Search by insurance, fees, and location; watch therapist introductory videos; and book free initial calls to find the right therapist for you! New to therapy? Learn about how to find a therapist here. Hannah Sheldon-Dean is a freelance writer and educator, as well as a Writing Consultant at the Columbia University School of Social Work. She holds an MSW from New York University. These five vitamins – in conjunction with healthily balanced lifestyle habits – can help you manage your anxiety. 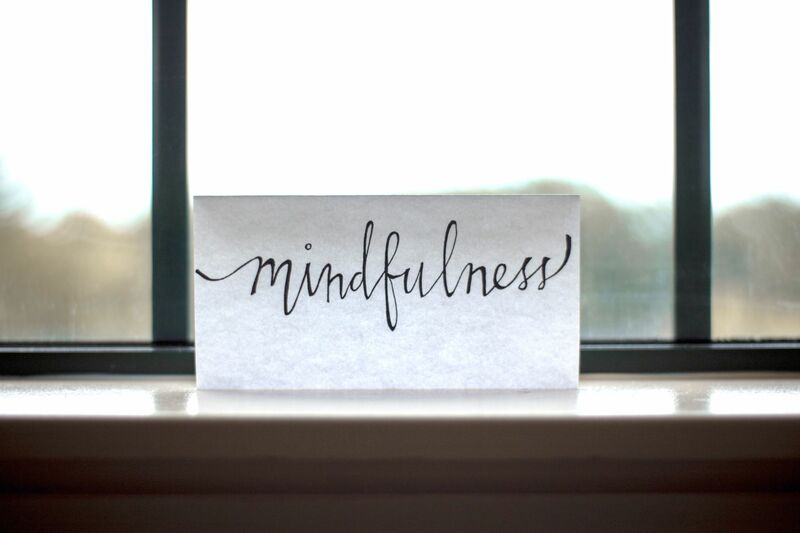 Mindfulness is one of the most accessible ways to alleviate stressors and encourage relaxation. This approach can also inform your therapy sessions, if you choose to see a therapist who specializes in mindfulness-based approaches. Square breathing is a type of breathwork that can shift your energy, calm your nervous system, and decrease stress in your body. Here's how to incorporate this simple exercise into your daily routine.